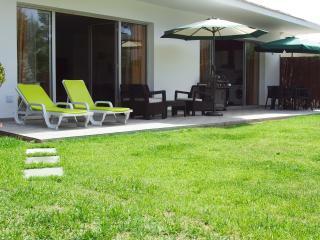 Just relax! 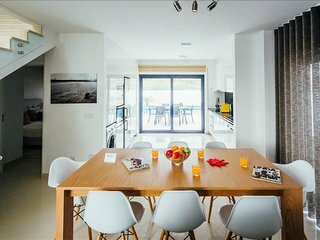 For nature lovers! 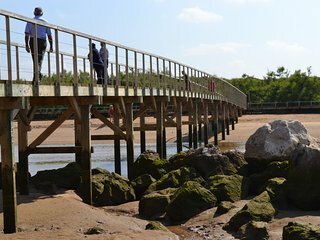 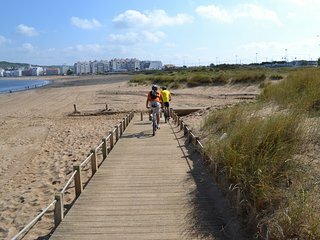 Walk to the beach. 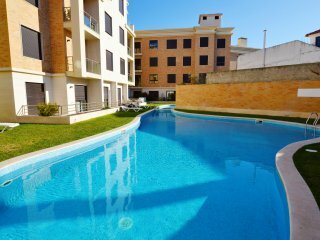 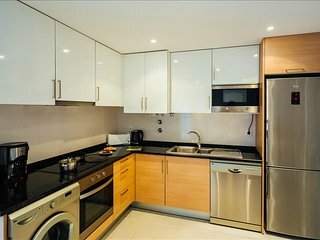 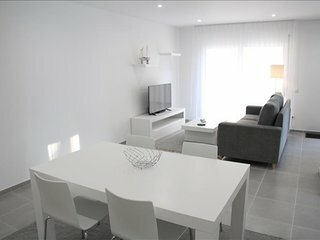 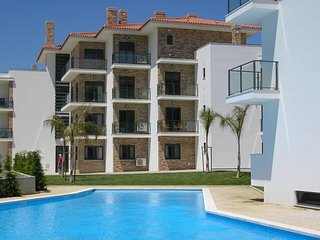 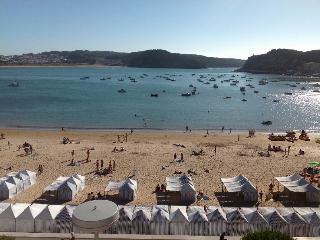 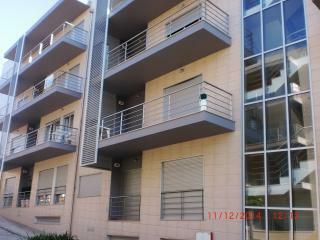 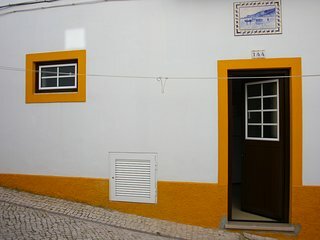 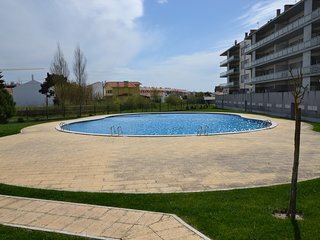 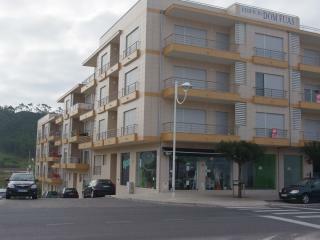 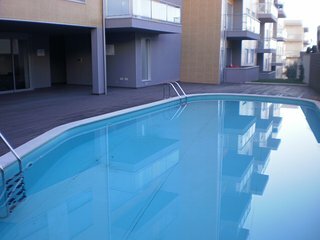 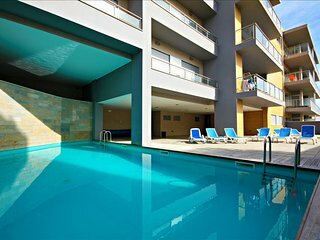 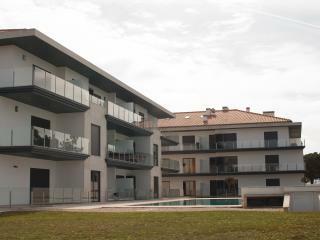 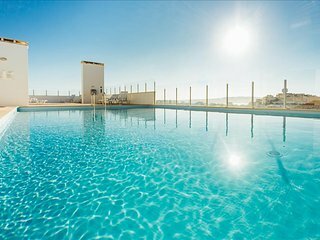 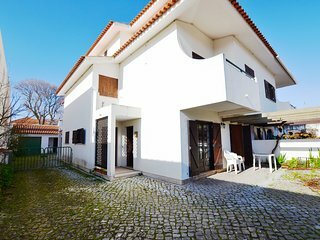 JC AG -Are Martinho do Porto - Outstanding 2 bedroom apartment with shared pool. 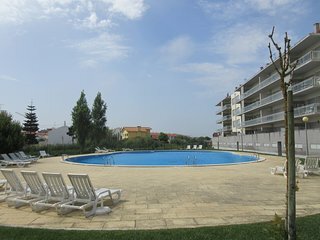 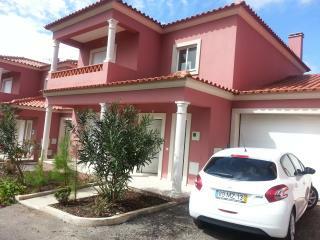 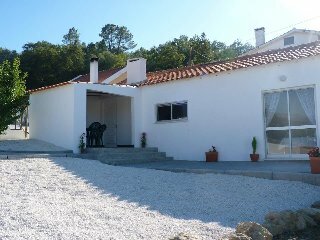 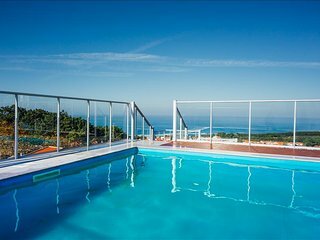 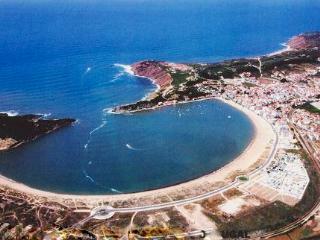 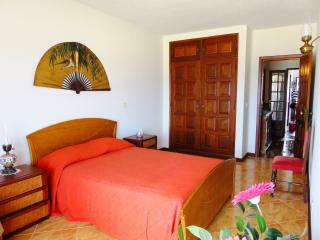 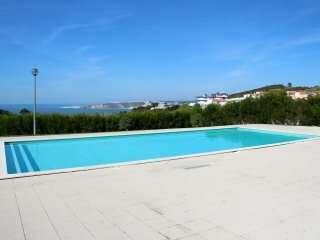 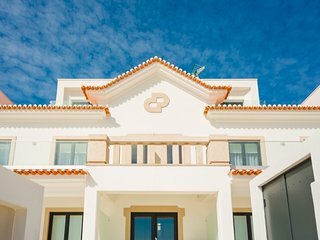 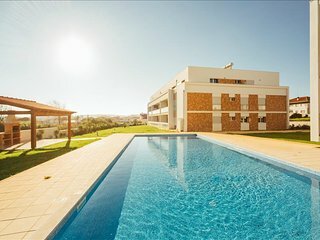 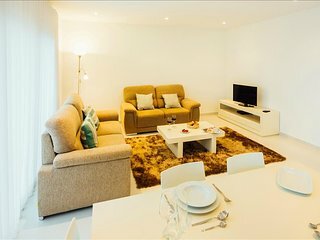 RK B3 - Sao Martinho do Porto - Fabulous 2 bedroom apartment with shared pool. 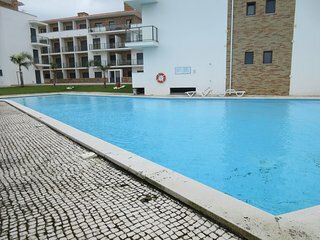 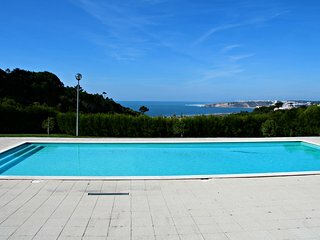 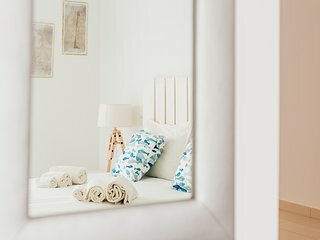 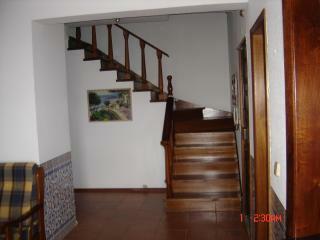 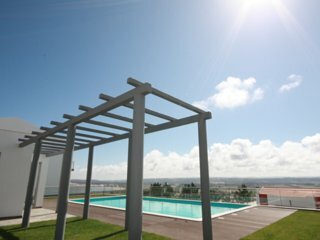 MW BS -São Martinho do Porto - Outstanding 2 bedroom apartment with shared pool.